Whether you’re looking to visually raise or lower the ceiling or are just looking to create interest and make your space brighter, want to mask the flaws in the ceiling area or bring some sound control and noise reduction to it, our team has come up with a beautiful and effective collection of CSI Acoustic Ceiling Tiles. A perfect balance between gorgeous looks and effective reverberation, these acoustic ceiling tiles are our exclusive offerings and will create a perfect space. 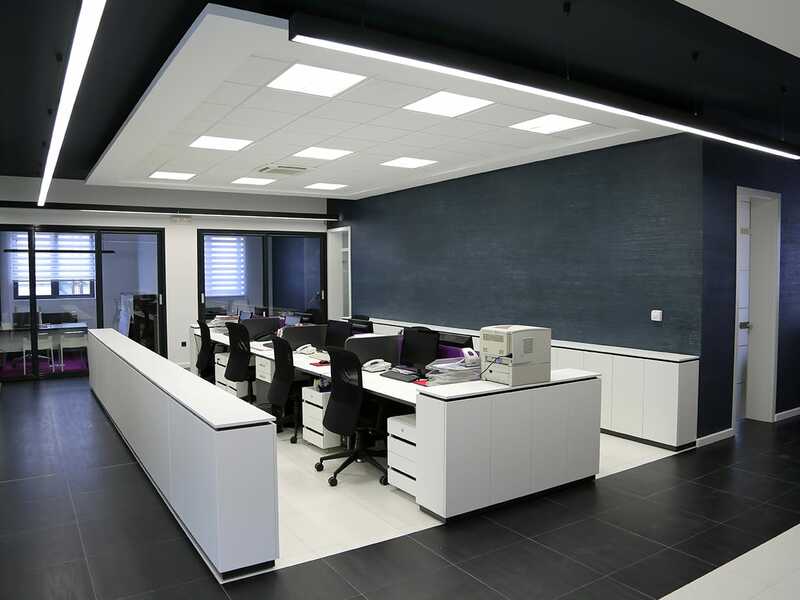 Whether it’s your home, office space or any other commercial setting, these acoustic ceiling tiles will create drama and provide superior sound absorption in the space till times to come. A simple to install acoustic and ceiling solution which will add magic to your space and improve sound and insulation, these CSI Acoustic Ceiling Tiles are perfectly designed to work in high traffic, high noise setting. Available in a range of colors, styles, sizes, patterns, finishes, thickness and noise reduction coefficient (NRC) ratings, we have acoustic ceiling panels which are effective sound control solutions and at the same time will make your room look and feel really special. Perfect for installation in residential spaces and commercial spaces including schools, theatres, offices, hospitality spaces, retail, airports, studios, gyms, auditoriums, healthcare facilities, places of worship, conference rooms, and others, these acoustic ceiling tiles will also provide a seamless, exciting look while maintain the acoustic balance. Crafted from premium quality materials, our acoustic ceiling tiles have a highly premium and distinct look and will give an exceptional performance in the setting. Easy to use, clean and maintain, our sound absorbers are free of harmful substances and chemical irritants and will enrich your environment with their looks and utility. If you’re looking to maximize the quality of sound and appearance in your home or commercial space, then nothing comes better than our CSI Acoustic Ceiling Tiles. A great way to create a cozy sanctuary, visually and acoustically, these exclusive ceiling tiles will redefine your space. From solid colors to 3D tiles, patterns to special effects and surfaces, we have a wide range of acoustic ceiling tiles which will create a productive environment in your home or work space.